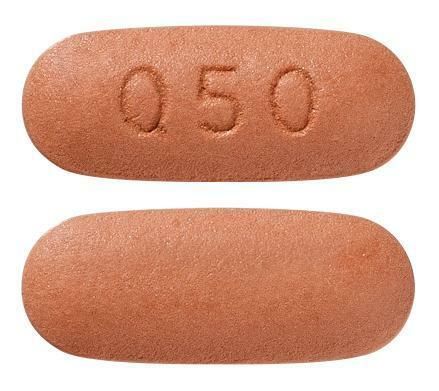 Quetiapine 50 mg Modified Release Tablets: Brown, biconvex oblong film-coated tablets, debossed 'Q50' on one side, plain on the other. Packed in blisters. 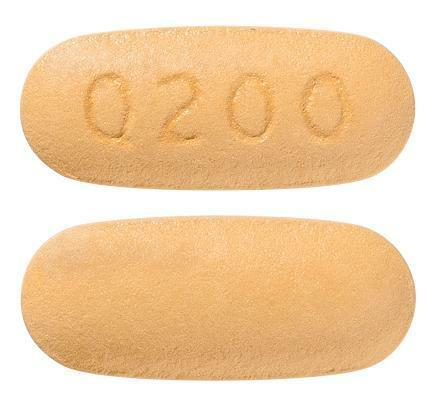 Quetiapine 200 mg Modified Release Tablets: Yellow, biconvex oblong film-coated tablets, debossed 'Q200' on one side, plain on the other. Packed in blisters. 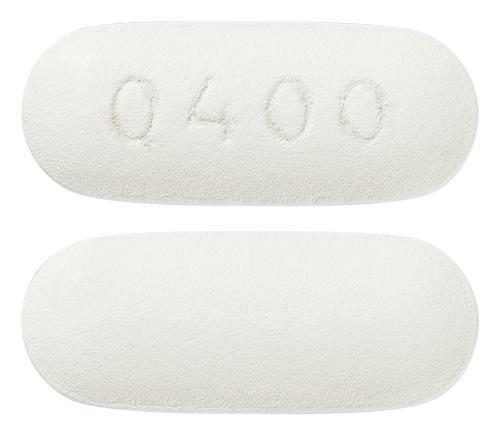 Quetiapine 400 mg Modified Release Tablets: White, biconvex oblong film-coated tablets, debossed 'Q400' on one side, plain on the other. Packed in blisters. Quetiapine 300 mg Modified Release Tablets: Light yellow, biconvex oblong film-coated tablets, debossed 'Q300' on one side, plain on the other. Packed in blisters. 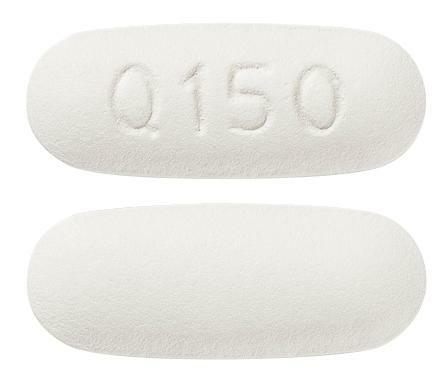 Quetiapine 150 mg Modified Release Tablets: White, biconvex oblong film-coated tablets, debossed 'Q150' on one side, plain on the other. Packed in blisters.